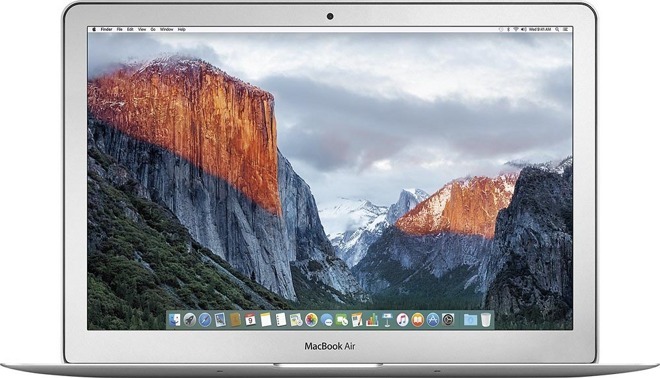 DEAL EXPIRED: Looking for the lowest price on a 13" MacBook Air? Top rated eBay seller, electronicsvalley, has the 8GB 13" Air with 128GB of storage for $799.99, a discount of $200 off MSRP. On top of the instant savings, shipping is free. According to our Mac Price Guide, this deal is $100 cheaper than buying from an authorized reseller. Limited quantities are available.